More than likely your website is being used as a marketing tool to help bring in new clients, which means first impression is everything when a potential client visits for the first time so you want to make sure your site is up to date and compatible with all modern used browsers. Like anything else we begin in life sometimes things kind of get unorganized which is no different for a web site. As you begin to add new ideas/data to your web site it may become to much and make it hard for visitors to find valuable inforation. You want to make sure your site is easy to navigate at all times and all information is easy to find at all times or you will lose potential clients immediately when they try to navigate your site. Don't you hate when you arrive to a web site and have to zoom in and out throughout your whole visit on their web site? 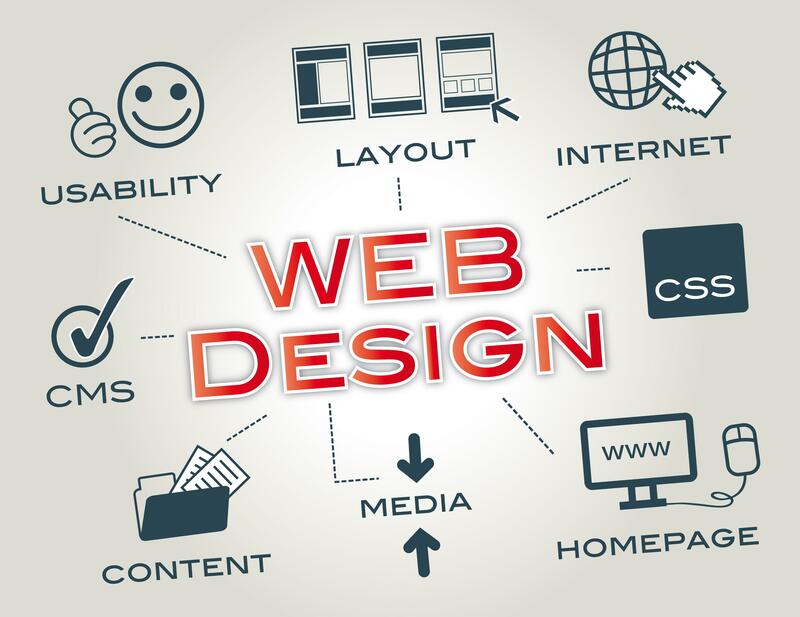 More than likely everyone would agree to this which means if your web site is one of those zoom in and out web sites on mobile devices then you need to contact a web designer asap and plan for a web site update. Mobile devices are taking over and more users are using these devices to browse the internet more than the normal desktop/laptop. If your web site is not mobile friendly, you will definetly lose buisness from potential clients. You ever visit a website that may sell products but all you are finding on the web site is loads of data and no products? This happens often, we have noticed alot of sites that happen to confuse their visitors often by overwhelming the visitor with to much data instead of making the site easy to use and offering data that helps. If you are being contacted alot from site visitors about issues finding specific data on your web site it may be time to restrtucture your web site content that helps your site visitors. Never think that your web site is complete once it is finally built. Completing and launching your web site is just the beginning, it is now time to make sure the content stays updated at all times. You should monitor your site usage / analytics often to see how visitors are using your site and always continue to make changes/updates that keeps your site up to date and unique from your competitors. We often see sites that have not been touched since launch day some odd years back. Make sure your site is always up to date with data and keep the design up to date and appealing.